Beefnet&apos;s online application is secured and encrypted for you protection. 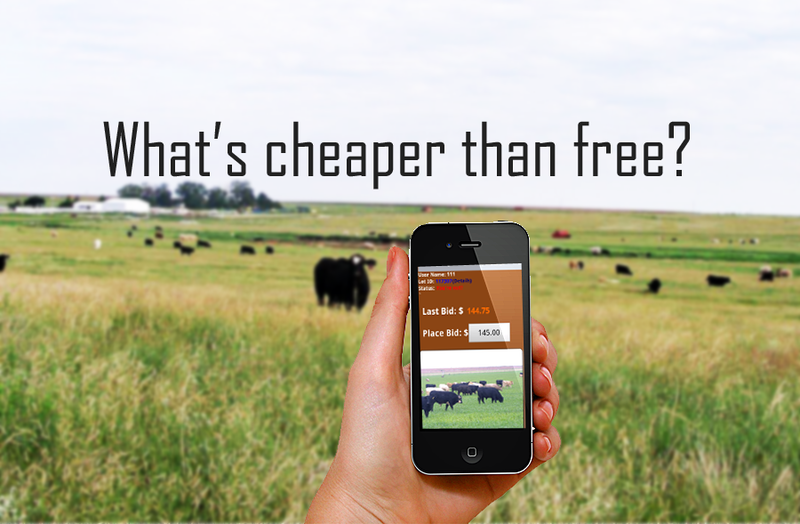 Beefnet promises to work with new members, through an exchange built on the latest trading technology, to bring the buyer and seller a more transparent, efficient marketplace for trading cattle. This is automatically generated by your Zip Code. If you would like to enter in your own GPS then Click Here. This section is optional but required before obtaining final approval. I agree to allow Beefnet to obtain credit information from my bank.